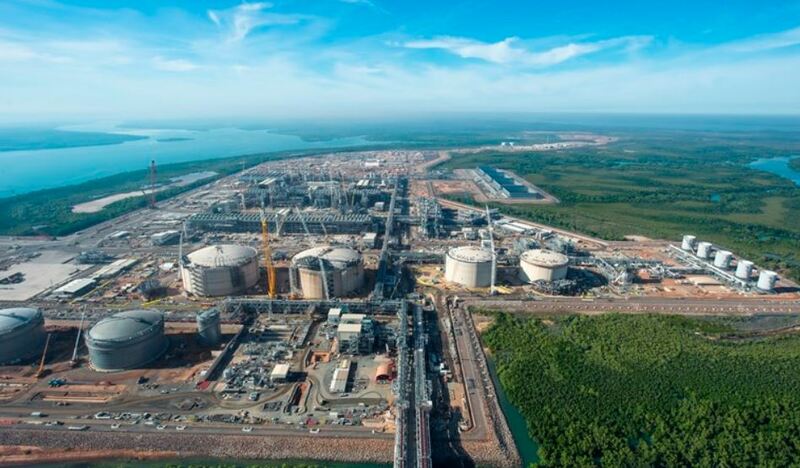 While the term ‘innovation’ may have some running for the hills, a group of NDT and asset management experts who will be speaking and exhibiting at the 2019 Australasian Oil & Gas Conference & Exhibition (AOG) are reaping the benefits of it as Australia’s LNG industry transitions from a construction to a maintenance cycle. In many instances, inspection work on process vessels and tanks on offshore oil and gas rigs have required shutting down the platform to facilitate manual inspection – a process that is often time-consuming, unproductive, costly and of course, extremely hazardous. “We’ve seen the market shift into a maintenance cycle, and over the last four years, companies have come to accept that remote visual inspection as a technology is the way forward. And with that has come robotics. “Innovative robotics technology and remote inspection systems can deliver far safer, more cost-effective, more reliable and more feasible solutions,” said Jason De Silveira, Managing Director of remote visual inspection (RVI) and non-destructive testing (NDT) solutions provider, Nexxis who will be exhibiting at AOG 13-15 March at the Perth Convention and Exhibition Centre. The numbers back up De Silveira’s claim, with the oil and gas industry planning to increase their investment in drones and robotics by 13 per cent in the next four years as per analysis by Frost & Sullivan. 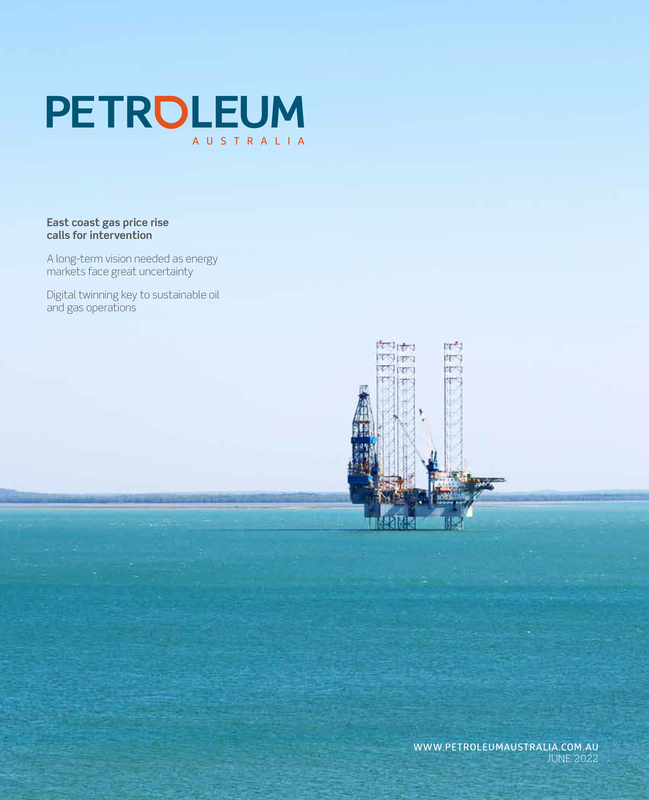 While Peter Milligan, Chief Executive Officer of the Australian Institute for Non-Destructive Testing (AINDT), agrees that the acceptance of robotics in oil and gas applications is growing he sees them as a tool and not a total solution. “Robotics has a place; however, I firmly believe that the role of an NDT technician needs to remain in the hands of an appropriately certified person whom can make a judgement call based on skill and experience,” said Milligan. According to Milligan another noticeable trend in NDT is the growing use of remote monitoring systems which allow assets to be monitored 24/7 and if issues are detected a technician can be deployed to the exact location for further investigation. “Before repairs can be made, maintenance teams first need to know what they need to repair. 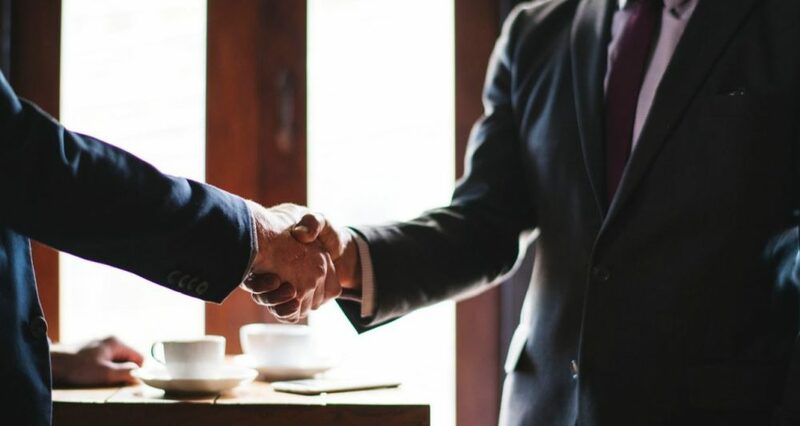 “Remote monitoring locates, identifies, monitors and sanctions defects within the assets being inspected which then allows maintenance teams to fix issues if required to avoid lengthy shutdowns if an asset fails,” said the Chief Executive of AINDT. With technologies such as sensors becoming more affordable and robust, and with these sensors attached to standard equipment, overall asset health can be monitored more efficiently a practice often referred to as condition monitoring. 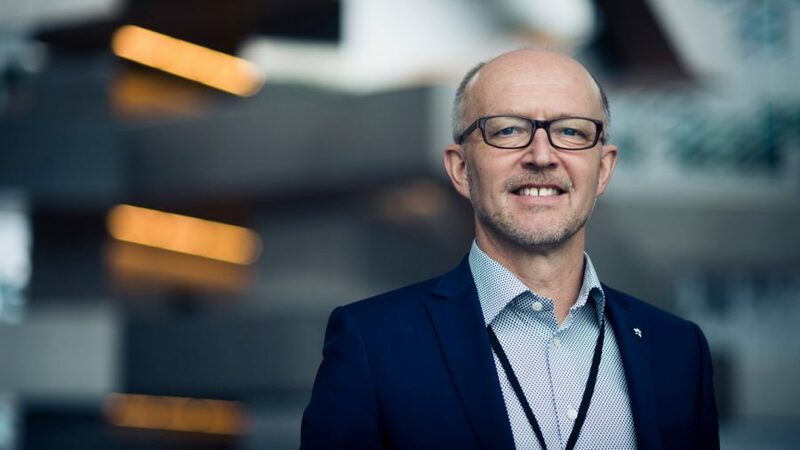 But for Alan Russell, Ausgroup Limited’s General Manager of Group Strategy and Growth, the key to effective condition monitoring is not strictly limited to data collection. “The challenge is understanding the data. This which has opened the door for data scientists and computers that crunch big data to see patterns and changes in profiles leading to identifying events that have not been seen before. These methods can allow for early-stage predictive interventions. “Reactive maintenance costs considerably more than predictive maintenance. From a repair’s perspective alone, that equates to big dollar savings. Couple this with improved production/asset uptime and workforce optimisation then the numbers stack up,” said Russell who is also a member of the Asset Management Council. “The market for asset management and integrity technology and solutions has grown exponentially in recent years, and as a result, AOG is placing an increased focus on asset integrity this year to cater for increased visitor interest,” said Bill Hare, AOG Event Director. 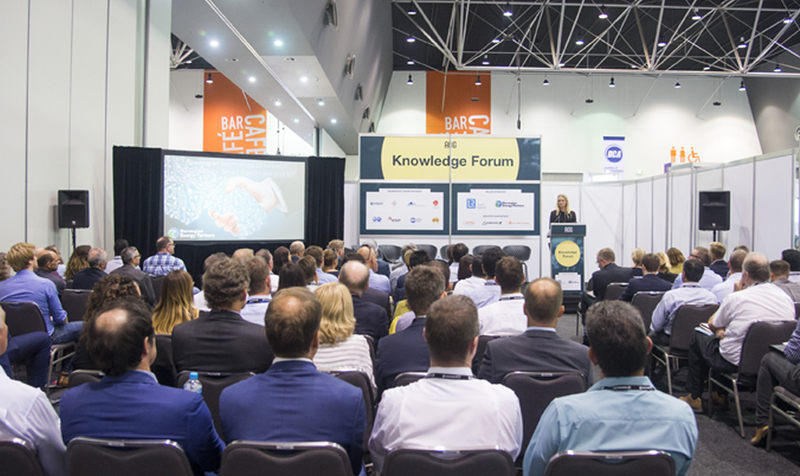 AOG’s Knowledge Forum will feature several specialised technical sessions focussing on asset management, maintenance and testing, to complement the latest technology and service solutions on the exhibition floor in a dedicated Asset Integrity Zone. “Supported by the Australian Institute for Non-Destructive Testing (AINDT), Asset Management Council and Engineers Australia the Asset Integrity Zone will feature manufacturers and suppliers of non-destructive testing, condition monitoring, diagnostic engineering, or materials and quality testing, corrosion prevention, protective coatings, and asset management products services and technology,” said Mr Hare. Stay up to date with our fortnightly newsletter.